The experiential marketing agency from Dentsu Aegis Network, Fountainhead MKTG, was given the charge of back-to-back 9 events for UltraTech Cement Ltd. in 8 cities over the span of 4 months. This series of events started with the felicitation programmes of distributors and retailers from the Gujarat region. Titled as 'UltraTech Champions' and 'UltraTech Samrat', the 5 felicitation programs were executed in 4 cities, namely Baroda (February 23), Rajkot ( February 27), Ahmedabad (March 5-6) and Surat (March 27). With over 2000 distributors and retailers at each city, there were total 500 awards distributed throughout all the events. The agency created a memorable evening by perfectly intermingling multiple artist performances with the different set of awards, thus making each of the event special. Keeping in mind the target audience of different cities, the artists were planned accordingly to add uniqueness to each event. 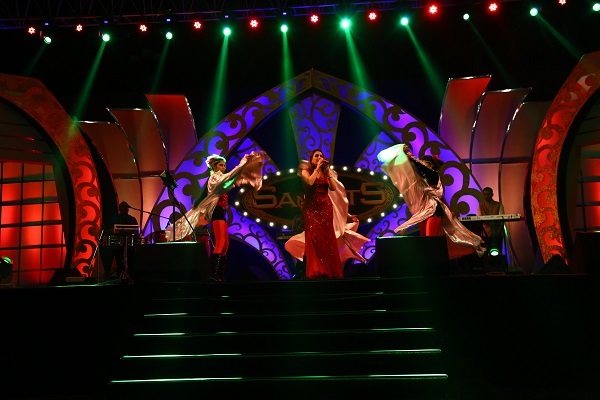 Along with the glittering awards ceremony of Samrats and Champions, the stunning performances by comedians like Dr. Tushar Shah, VIP and Gaurav Sharma, dance troupes such as Farah’s Rockstars and Funny Boys and the top Bollywood playback singers like Akriti Kakkar, Kanika Kapoor and Monali Thakur took each event to a whole new level. 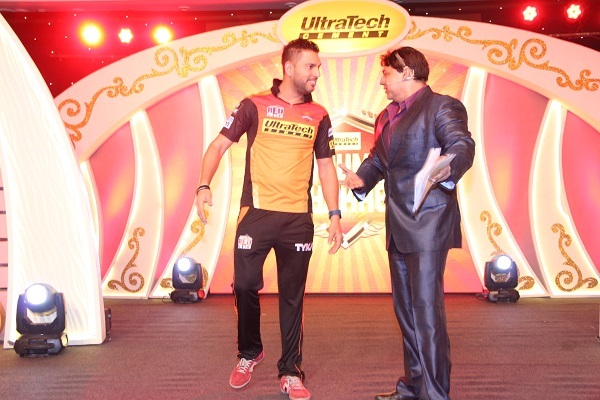 The celebrations continued at the UltraTech Star Awards on April, 24 in Mumbai. 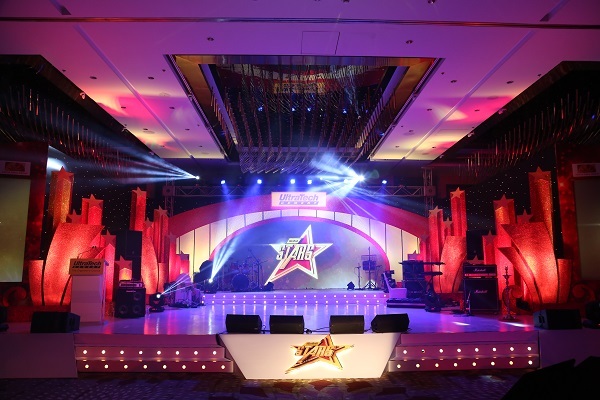 Aptly fulfilling the Ultratech’s objective of providing a balanced environment where fun and work go hand in hand not only for their dealers but for their families as well, Fountainhead MKTG conceptualized a property named ‘UltraTech Star Awards’ in 2015. This felicitation programme is focused on inspiring, motivating and honoring not only the top dealers of UltraTech West Region but also their families. 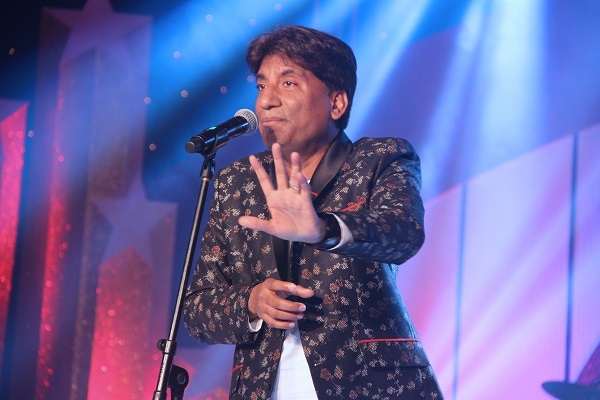 In its second edition this year, outstanding performances by the ace comedian Raju Srivastav and the Bollywood singer Neha Kakkar made the evening unforgettable for all the dealers and their families. One of the key highlights of this event was that the audience didn’t only get felicitated and entertained but also saw spectacular acts by the audience itself. 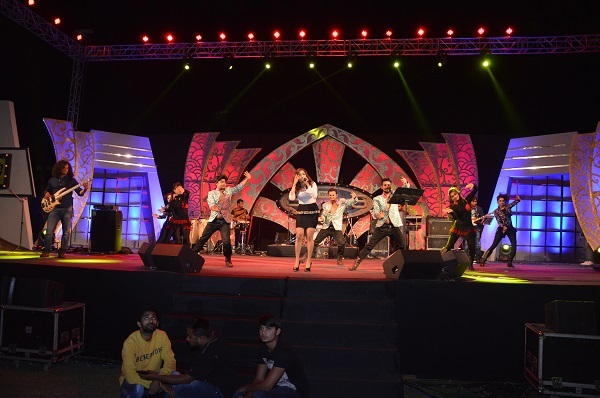 From brilliantly choreographed dance performances by the dealers’ wives to a fashion show by the children of the dealers to random fun engagement activities, all such factors of the show brought the entire UltraTech family even more closer. 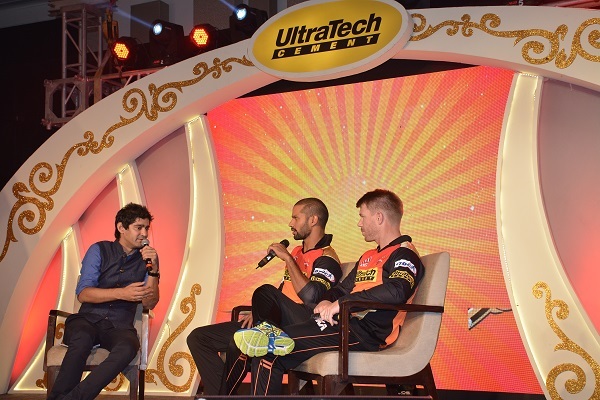 Since UltraTech Cement was the official team sponsor for Sunrisers Hyderabad, the champions of IPL 2016, Fountainhead was appointed again to conceptualize and execute three Meet & Greet events between the Sunrisers Hyderabad team and UltraTech channel partners in Bangalore on April 11, Hyderabad on April 25 and Raipur on May 19. Along with meeting the star players like David Warner, Shikhar Dhawan, Yuvraj Singh, VVS Laxman and Muthaya Murlitharan, the agency created an interactive platform for over 300 attendees in each city. In Raipur’s edition, the agency created a cozy atmosphere for the players by designing a chat show to give the partners a peek into the player’s lives which made them reveal their other talents. Making this event high on entertainment, the comedian Sunil Grover performed ‘Guthhi’ to enthrall everyone out there. To highlight the attributes of the Sunrisers Hyderabad, the agency incorporated the brand colours - yellow and orange, throughout the set design and every communication on the theme ‘HUM UNSHAKABLES’ embracing the unshakable spirit of the team members. While emcees like Suresh Menon and Cyrus Broacha moderated the events in Bangalore and Hyderabad respectively, the Raipur edition’s emcee was IPL’s official host, Gaurav Kapoor. From fun-filled sessions to multiple interactive games, Fountainhead created an intriguing experience for the partners and helped the players blow off some steam before their matches. 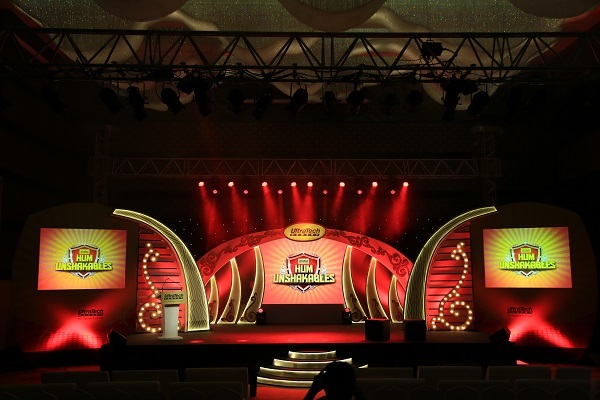 The agency conceptualized and executed 9 events for UltraTech Cement Ltd. in 8 cities over the span of 4 months.